Welcome to Vintage House Banquets and Catering! We have taken over 50 years of great quality food and service to a whole new level. 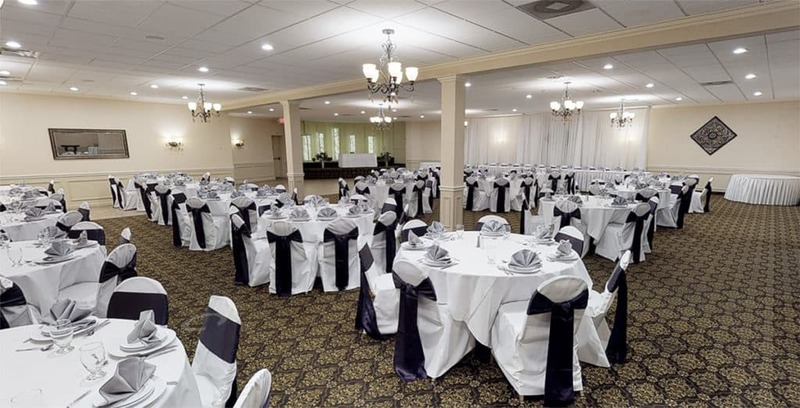 Our completely remodeled banquet facility has three elegant banquet rooms with seating from 50 people to 450 people. Our services also include complete Off-Site Catering right to your home or office. We also have Pick-Up and Go carryout service for that perfect dish to take home or to a private party. We are conveniently located in Fraser, Michigan, and have a great reputation for our food quality and presentation and excellent service. We want to make your next event a memorable one here at the Vintage House. Our team of award winning chefs are ready to create any type of menu that you choose. Let Vintage House Banquets and Catering host your next event. Relax and let us do the work! Are you ready to plan that perfect event?